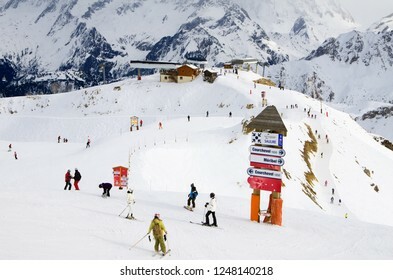 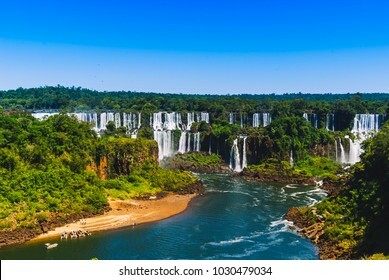 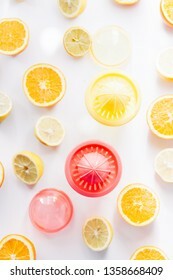 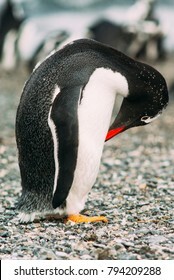 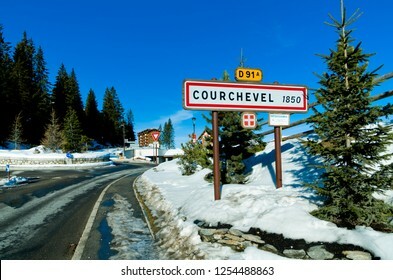 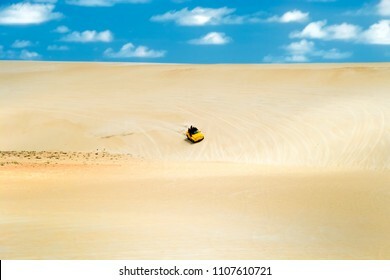 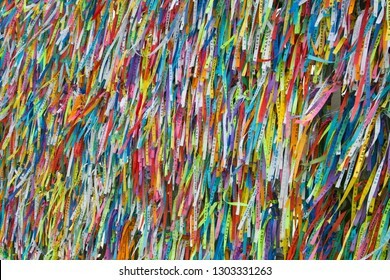 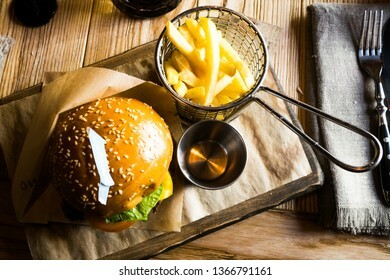 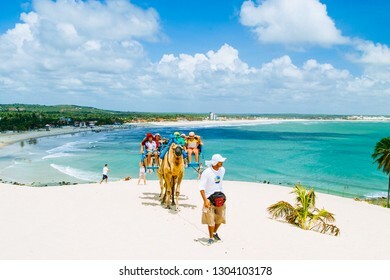 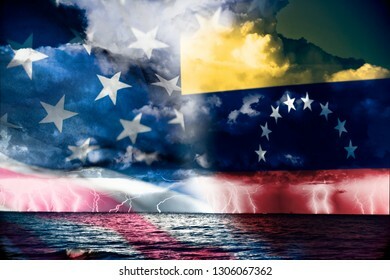 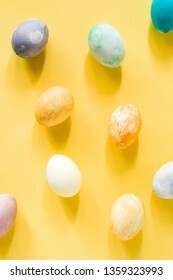 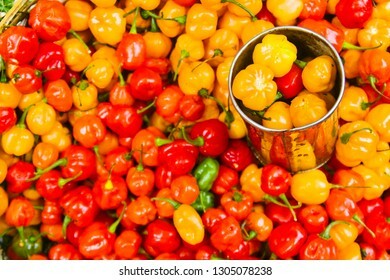 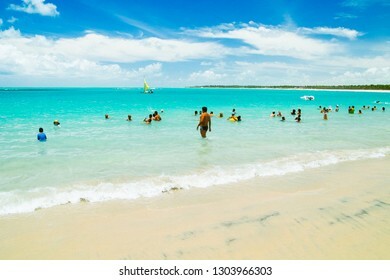 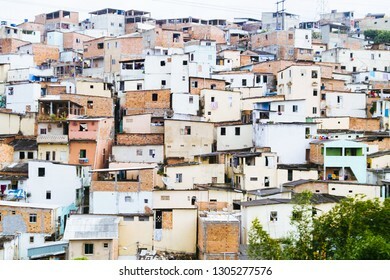 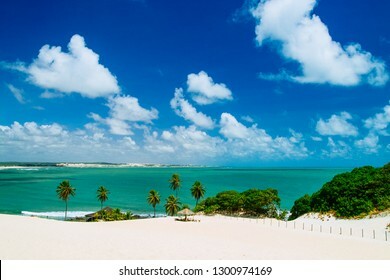 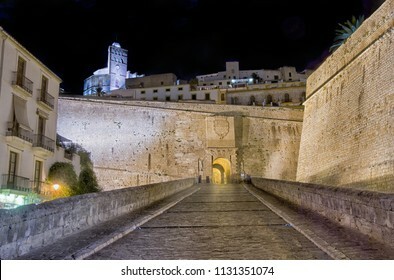 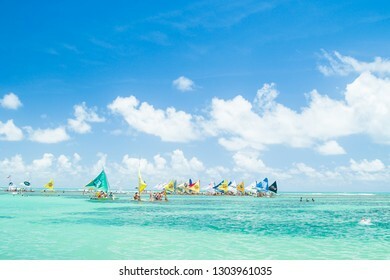 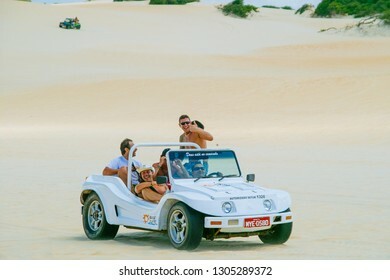 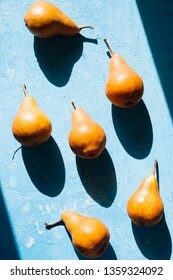 11,148 stock photos, vectors, and illustrations are available royalty-free. 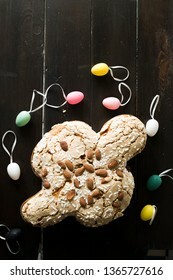 Colomba pasquale , dove, with multi colored eggs and on a wooden dark background, top view, natural window light. 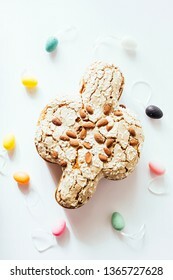 Colomba pasquale , dove, with multi colored eggs and on a white background, top view, natural window light. 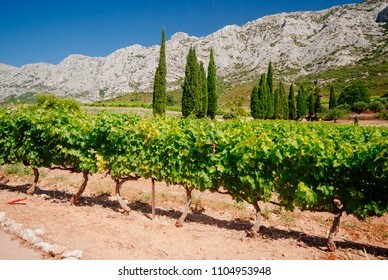 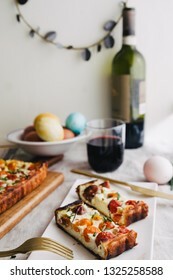 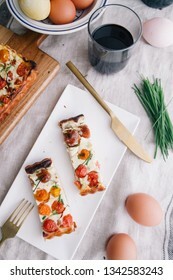 Homemade pie ( quiche) , with ricotta, and fresh colored tomatoes ,cut in slice in a dish with golden fork, glass of wine,rectangular shapes, frontal view ,rustic setup, natural ligt. 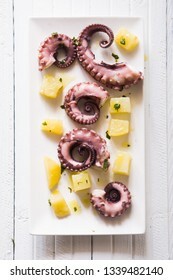 Octopus and potatoes salad with an elegant style, pieces of boiled octopus and potatoes, over a rectangular elegant dish over a wooden background, top view natural window light. 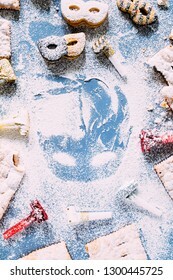 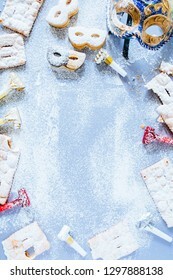 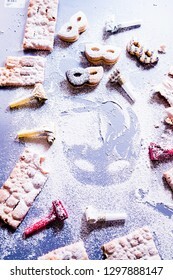 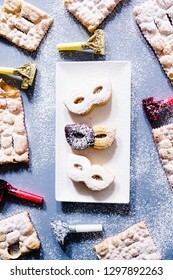 Carnival concept, mask silhouette circled by cookies and sweeties typical of carnival, like italian sfrappole or Chiacchiere, carnival fried pastry,flatly with lot of pastry sugar. 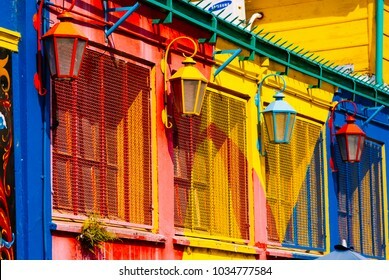 NICE, FRANCE-JUNE 04,2018:Sign at a Casino Store, France. 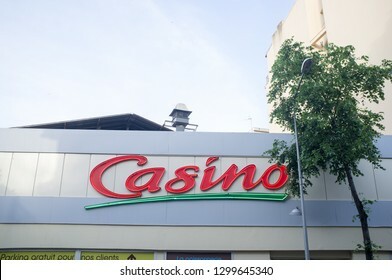 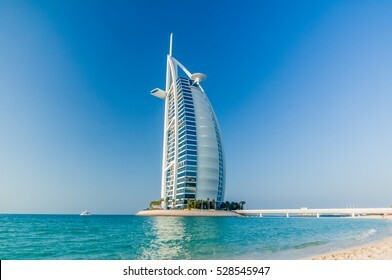 Casino is the biggest retail store in france. 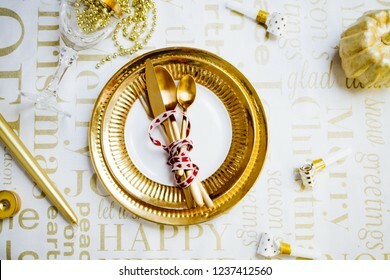 Pouring champagne on a luxury golden glass, New year and christmas table setting with exclusive and luxury golden cutlery, over a tabletop with celebrations world " new year"
Top view of a composition of Fruits and vegetables typical of the fall season, pumpkin, apple, pepper, black kael. 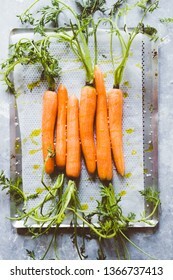 Organic carrots with the stems still attached ready to be baked with oil and salt on a metallic plate, with cooking paper,rustic vegetarian concept,top view, flatly with natural window light. 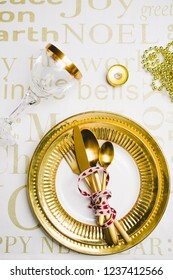 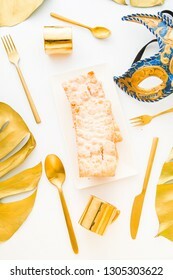 Golden table setup with tropical monstera leaf painted with golden in the corner.golden cutlery, a mask of carnival and the typical italian carnival sweets scrapple, a fried pastry. 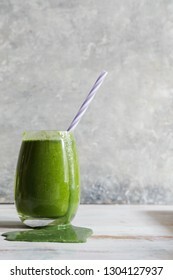 Healthy green smoothie with kale,parsley and banana and in glass against a blue background. 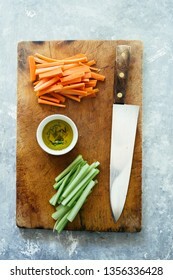 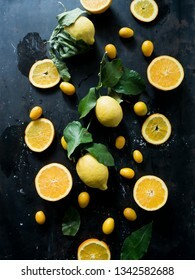 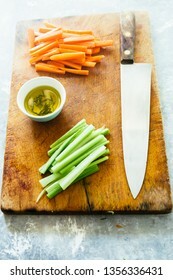 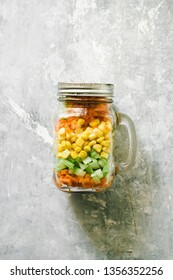 Detox, diet, healthy, vegetarian food concept with copy space. 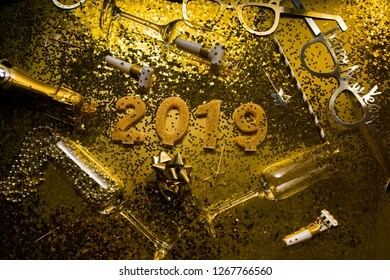 New Years Eve celebration conceptual photo, with christmas decoration in golden tone, a bottle of champagne with a small card texting open me, and in the background,2019 made with inflatbale ballots. 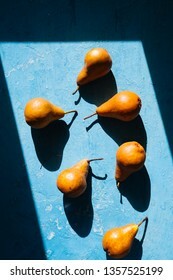 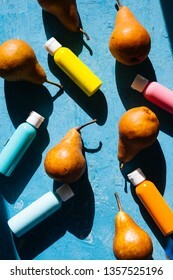 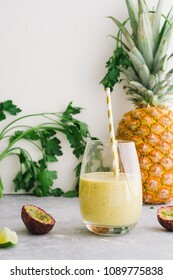 Healthy smoothie with mango, ananas and passion fruits over a white background. 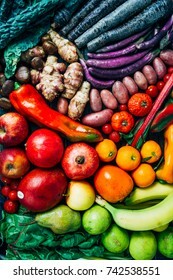 Detox, diet, healthy, vegetarian food concept with copy space. 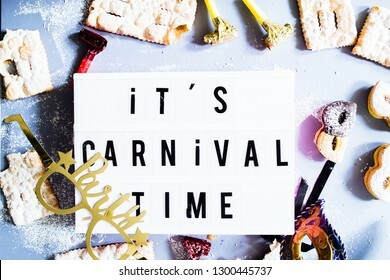 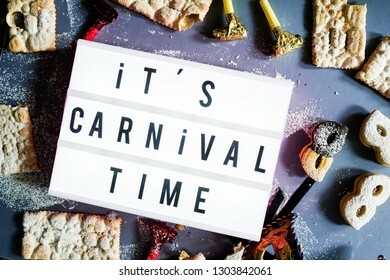 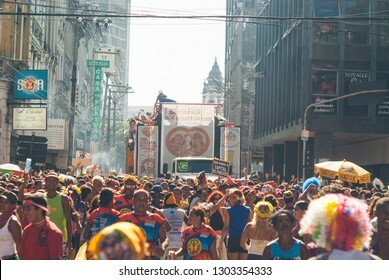 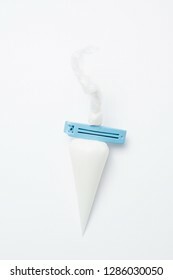 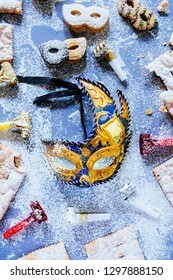 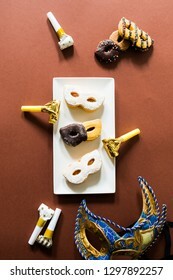 Carnival concept, elegant golden blue mask circled by cookies and sweeties typical of carnival, like italian sfrappole or Chiacchiere, carnival fried pastry,flatly with lot of pastry sugar. 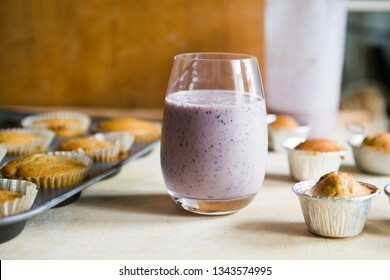 Blueberry smoothies with banana muffins, concept for healthy breakfast and snack. 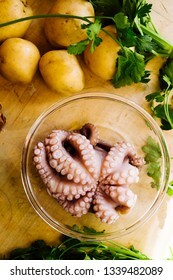 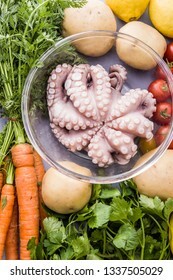 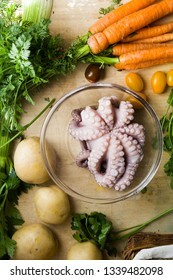 Ingredients to prepare an octopus with potatoes salad, on a rustic background, home domestic cultures. 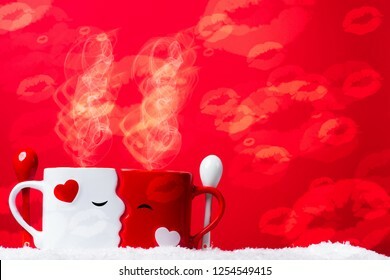 Love at coffe time, valentine's concept, two mugs forming a couple of lovers kissing each other against a red backdrop on a snow bed. 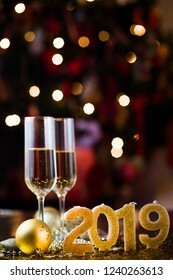 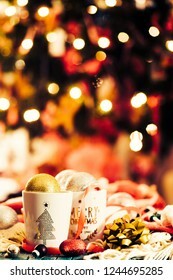 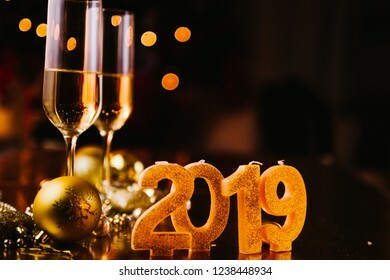 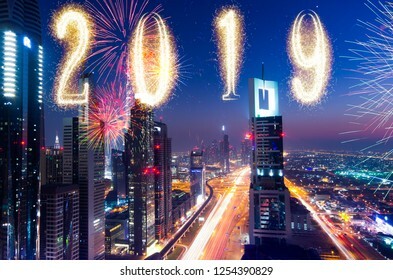 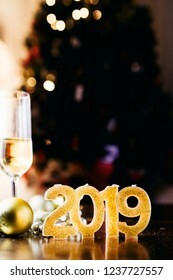 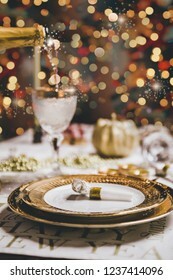 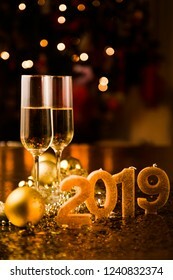 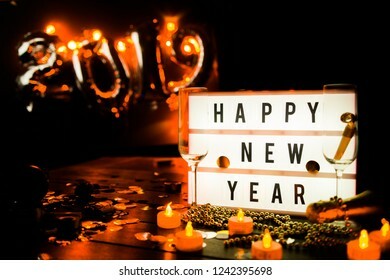 New Years Eve celebration background with pair of flute,candles forming the 2019 number, glitter and defocused background, with christmas tree light forming a nice bokeh, holiday concept. 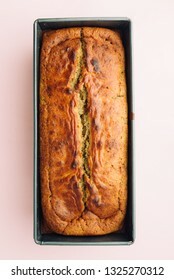 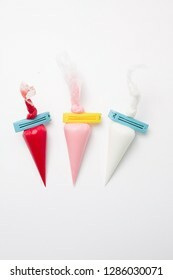 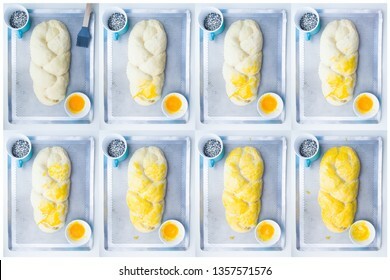 Visual guide made of single photo showing the different step to prepare a banana bread, cook the mixture for 40 minutes to 180 ,top view over a pink background, follow the next visual steps. 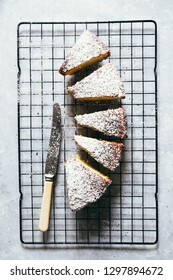 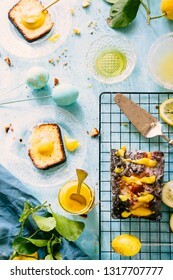 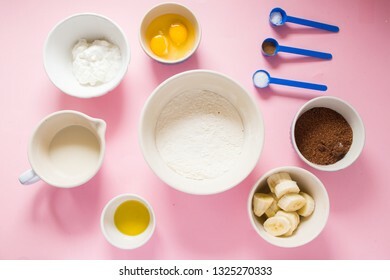 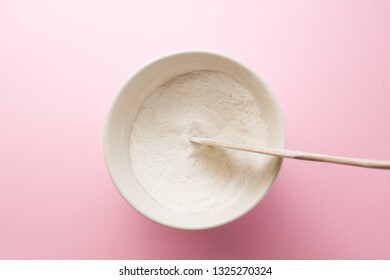 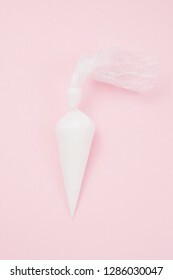 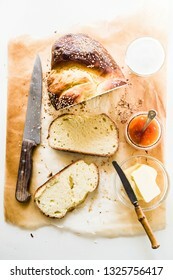 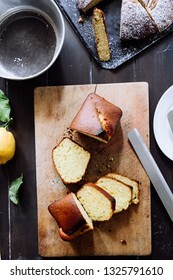 Visual guide made of single photo showing the different step to prepare a banana bread,sift the flour,baking powder and pinch of salt, ,over a pink background, top view, follow the next visual steps. 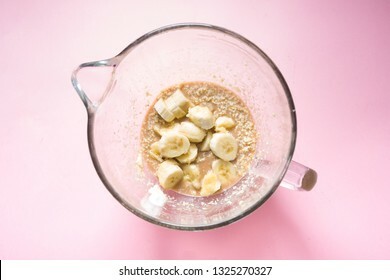 Visual guide made of single photo showing the different step to prepare a banana bread, add ripe bananas to the mixture on a mixing bowl ,top view over a pink background, follow the next visual steps. 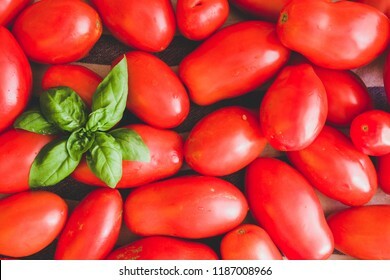 Red tomato and basil leaf, contrast colors composition, mediterranean diet concept, top view. 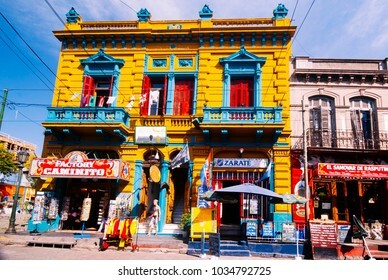 BUENOS AIRES, ARGENTINA-APRIL 9: shop sells souvenir in the caminito streeet on the 9th april 2008 in Buenos Aires,Argentina. 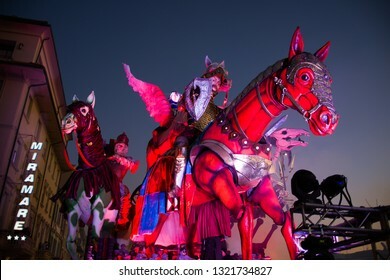 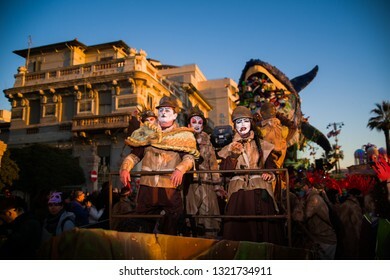 VIAREGGIO,ITALY-FEB.23,2019: mask and float takes part in the third parade of the 2019 edition of the viareggio's carnival. 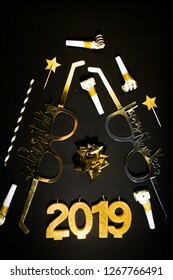 New Years Eve celebration background , 2019 number made with golden glitter candles and decorations, flatlay over a black board, luxury holiday concept, with funny party glasses. 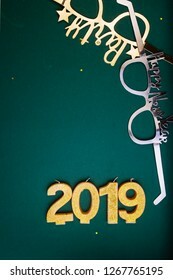 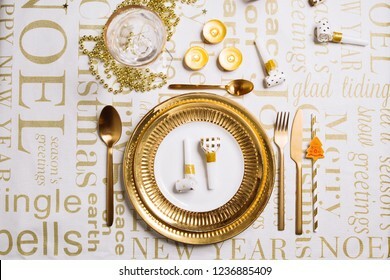 New Years Eve celebration background , 2019 number made with golden glitter candles, flatlay over a green board, luxury holiday concept, with funny party glasses. 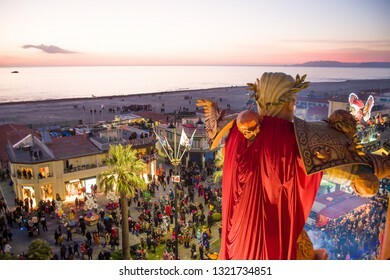 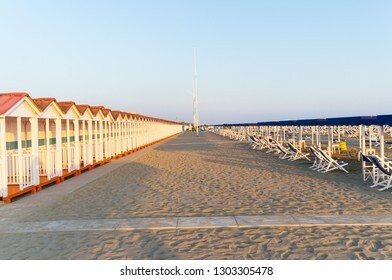 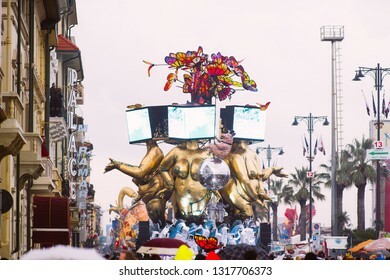 VIAREGGIO,ITALY-09: first parade of the 2019 edition of the viareggio's carnival. 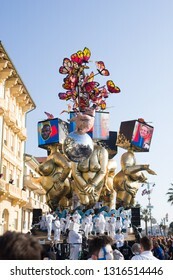 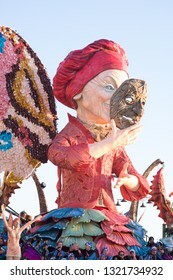 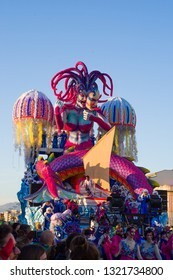 the Carnival of Viareggio is considered one of the most important carnivals in Italy. 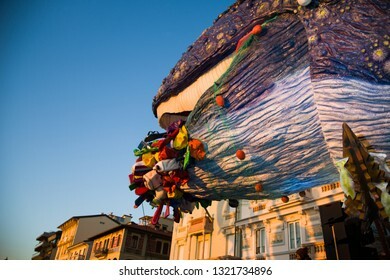 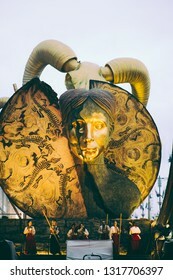 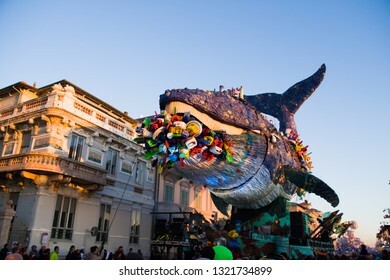 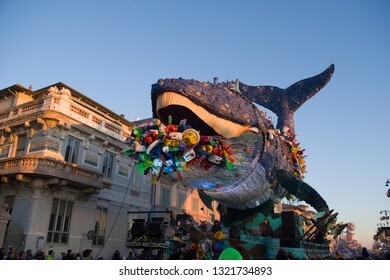 VIAREGGIO,ITALY-09 FEB,2019: A giant paper-mache called "medea" hesoteric mistic theme float through the streets of Viareggio during the traditional Carnival. 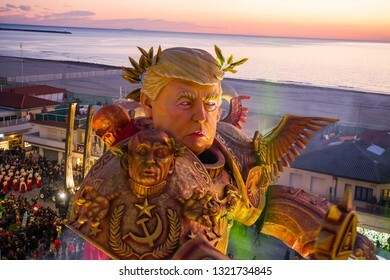 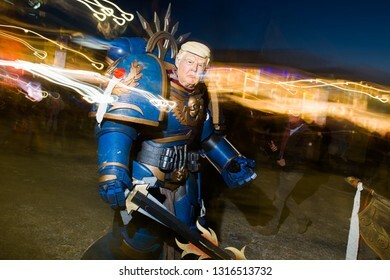 VIAREGGIO,ITA-FEB.17,2009: donald trump the usa president is depicted as a transformer carachter who dominates the world at the carnival of viareggio, second parade.